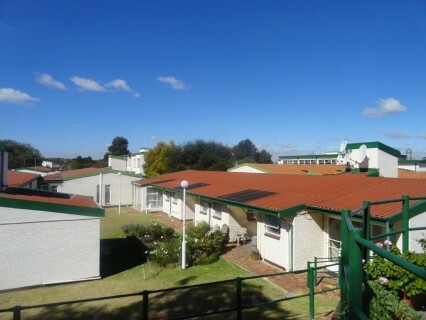 Witfield Park retirement village is conveniently situated. It has easy access to highways and two of South Africa’s most impressive shopping centres: Eastgate and East Rand Mall. It’s close to the magnificent Emperor’s Palace, as well as O.R. Tambo International Airport (but well away from any flight paths). Set in distinguished and serene settings, made up of wide lawns and charming flower beds. It also offers a host of benefits to prospective residents. 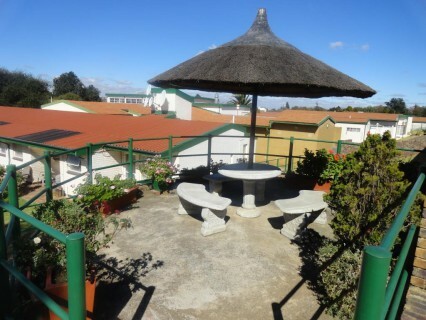 One- and two-bedroomed cottages, varying in size from 51m² to 71m². Some cottages have their own lock-up garage, which is included in the life-rights purchase price. Rental of bedsitters, fully inclusive of all services and meals. Around-the-clock care in a frail care centre. string(26) "Corner Kettles & Pitout Rd"
string(41) "Trans 50 Witfield Park Retirement Village"
string(1031) "  Founded in 1970, Witfield Park retirement village is the longest established senior living community within Trans 50... Witfield Park retirement village is conveniently situated. It has easy access to highways and two of South Africa's most impressive shopping centres: Eastgate and East Rand Mall. It's close to the magnificent Emperor's Palace, as well as O.R. Tambo International Airport (but well away from any flight paths). Set in distinguished and serene settings, made up of wide lawns and charming flower beds. It also offers a host of benefits to prospective residents. 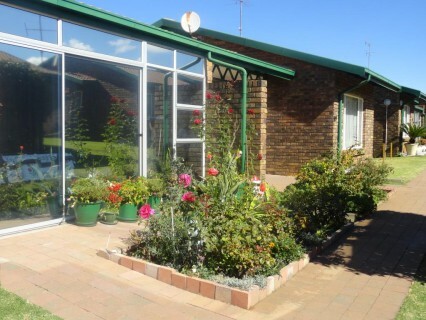 Witfield Park retirement village offers the following accommodation: One- and two-bedroomed cottages, varying in size from 51m² to 71m². Some cottages have their own lock-up garage, which is included in the life-rights purchase price. Rental of bedsitters, fully inclusive of all services and meals. Around-the-clock care in a frail care centre. 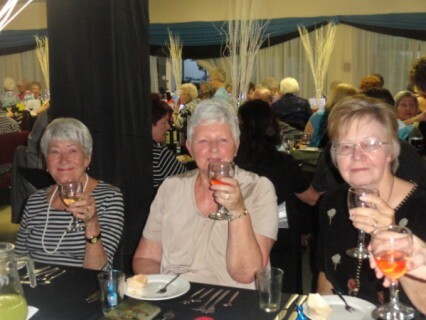 Visit the Trans 50 Head Office page for information on more Trans 50 retirement villages"
string(140) "Founded in 1970, Witfield Park retirement village is the longest established senior living community within Trans 50, conveniently situated." string(41) "Trans-50 Witfield Park Retirement Village"
string(1027) "  Founded in 1970, Witfield Park retirement village is the longest established senior living community within Trans 50... Witfield Park retirement village is conveniently situated. It has easy access to highways and two of South Africa's most impressive shopping centres: Eastgate and East Rand Mall. It's close to the magnificent Emperor's Palace, as well as O.R. Tambo International Airport (but well away from any flight paths). 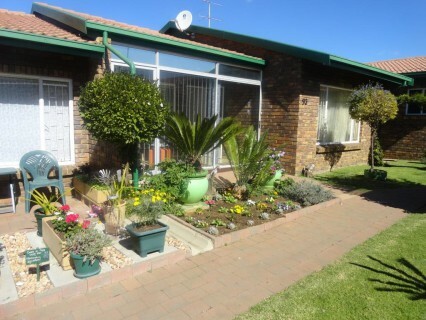 Set in distinguished and serene settings, made up of wide lawns and charming flower beds. It also offers a host of benefits to prospective residents. 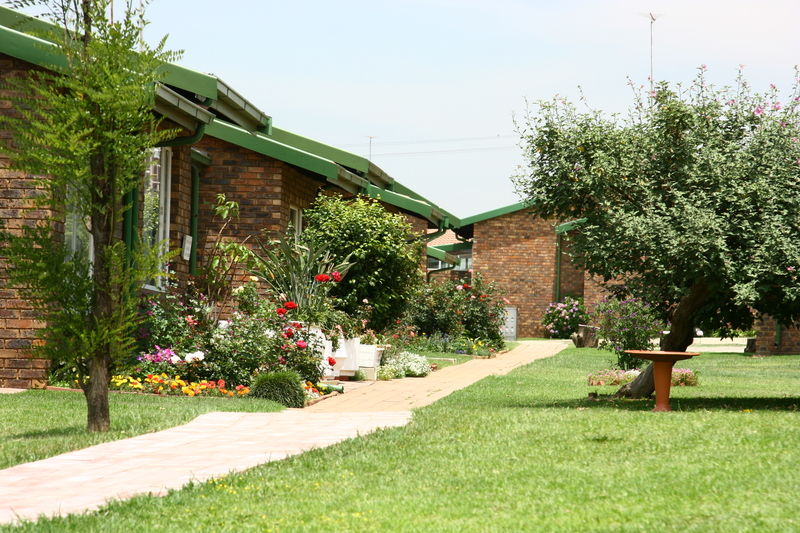 Witfield Park retirement village offers the following accommodation: One- and two-bedroomed cottages, varying in size from 51m² to 71m². Some cottages have their own lock-up garage, which is included in the life-rights purchase price. Rental of bedsitters, fully inclusive of all services and meals. Around-the-clock care in a frail care centre. 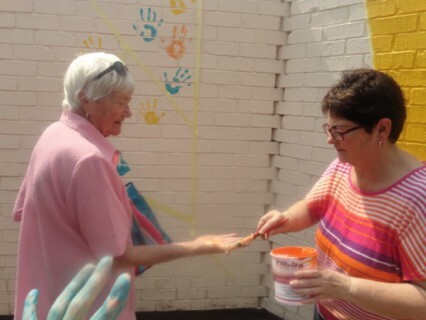 Visit the Trans 50 Head Office page for information on more Trans 50 retirement villages"